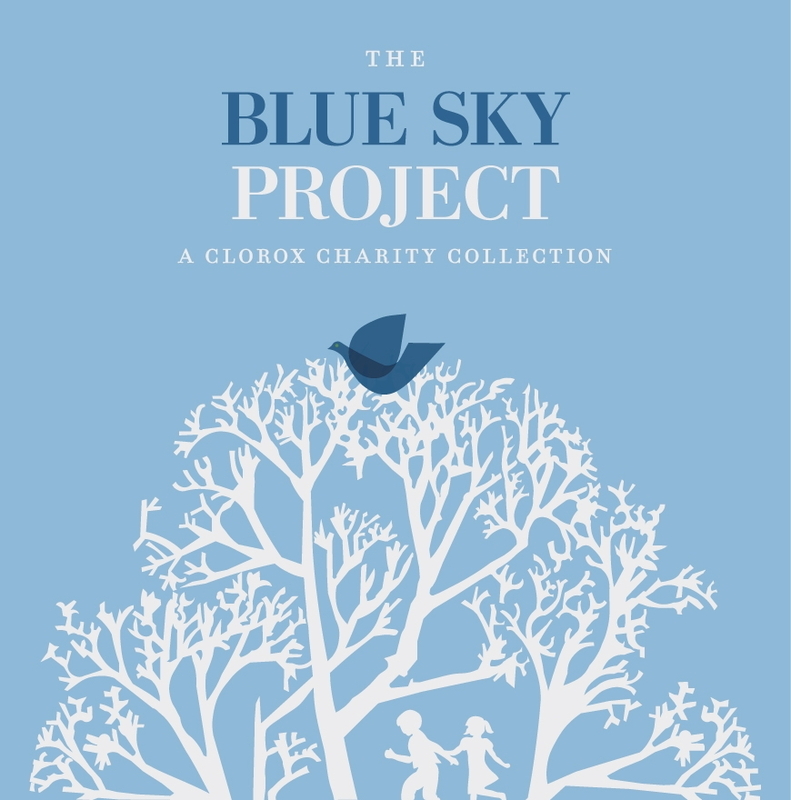 Here's a taste of the stuff on The Blue Sky Project, a promotional CD created by DDB, SF for Clorox. Some of the tracks were in Clorox ads, then extended to beef up the album. 50 percent of the price goes to Music in Schools Today (MuST), which brings music programs to low-income neighborhoods. I was gonna say it would be hard to associate Clorox with any kind of music, mostly because I can smell bleach wafting out of the kitchen and there is nothing musical about it. 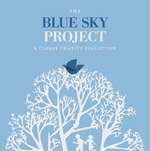 But The Blue Sky Project is calm and unpretentious -- an okay fit for the (slowly evolving?) household brand. I'm happy the agency avoided the temptation of using electronica or hip-hop. Getting people to listen isn't hard, as long as you avoid being something you're not.